Keep your little one’s feet warm and comfortable with the help of these booties. 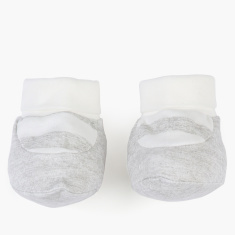 Made from the softest fabric, these booties are gentle against your baby’s skin and will look great too. 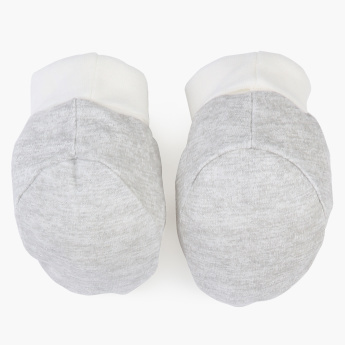 Features : Helps to keep baby feet warm and comfort.